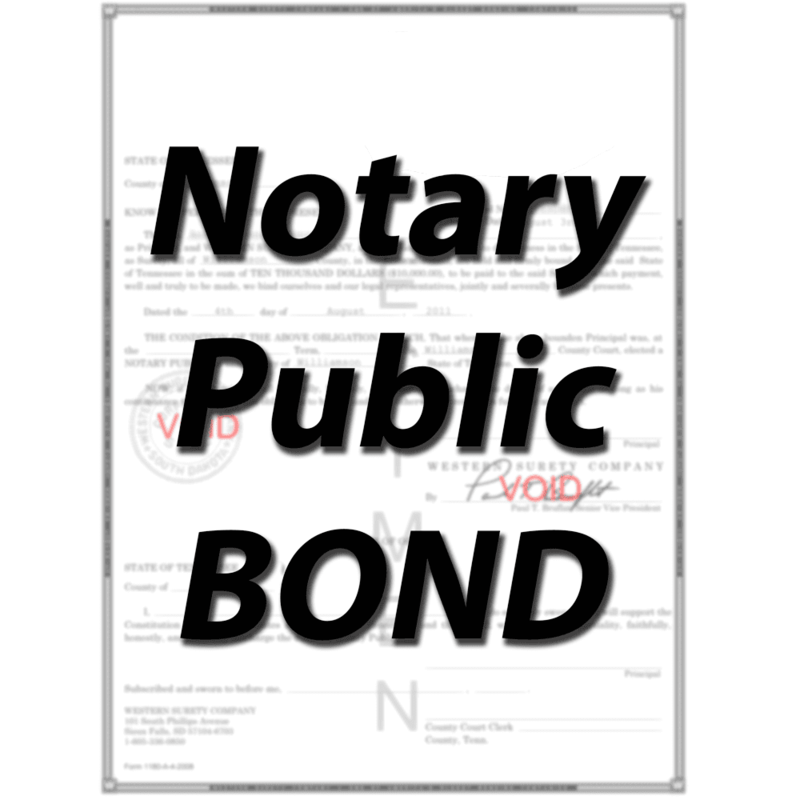 This 4 year, $25,000 Alabama notary bond is required for all applying Alabama notaries public. E&O can be purchased up to $100,000. This can be delivered electronically via email in most instances. For Mobile, Montgomery and Tuscaloosa counties, we are required to mail original Alabama notary bonds to you with a signature from a licensed Alabama insurance agent. 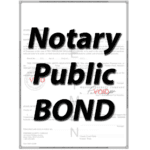 Alabama notary bonds are offered through Notary Rotary, Inc.